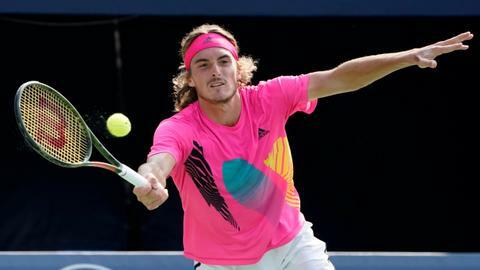 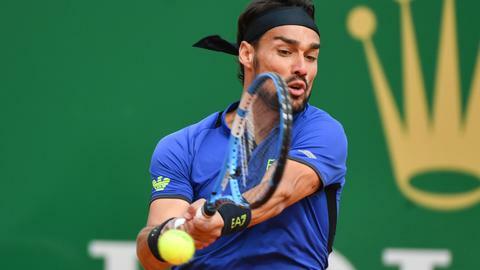 As the Spaniard overcame Marin Cilic it was the Greek teen Stefanos Tsitsipas who was the talking point after he defeated defending champion Alexander Zverev in three sets. 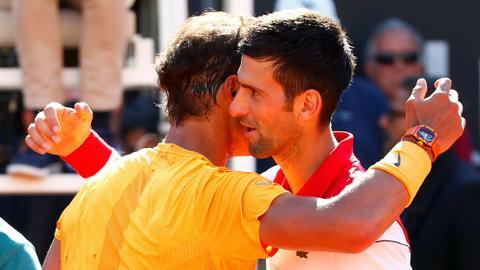 "I don't know what happened (in the second set), I just broke him (for 4-5). 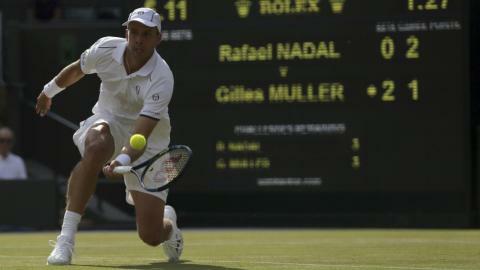 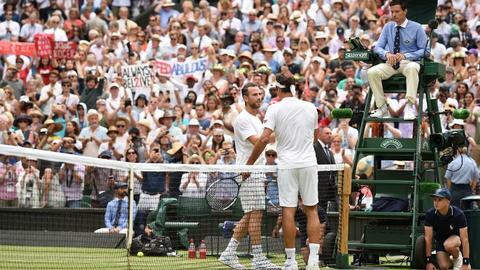 All along I could feel the crowd support, I knew I was still in the match."